Question: My 5 month old baby is still very attached to her soother for going to sleep. The problem I am now facing is that we have moved her into her own room and she is waking every hour and wanting her soother put back in. Is there any nice way to wean her off her soother other than to let her cry it out. 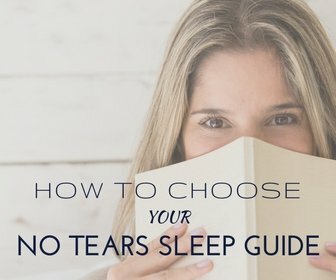 I am no good using the crying it out method. 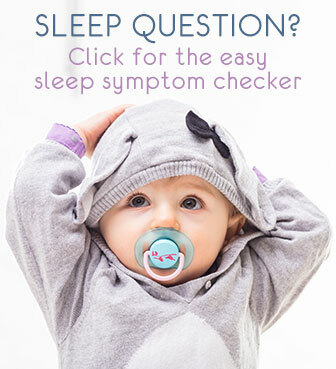 •	Discourage the use of the pacifier as much as possible during the day; only offering it when really necessary. That means when she’s fussy or so, do not use the soother but comfort her in any other way. That will be a first step in making her less dependent on it. •	Introduce a different “transitional object” like a soft cloth, cuddly animal or a little knotted scarf. But please, please do keep it safe by making sure you can securely fix it to the bedside, still within reach, but so that it cannot suffocate her or get her entangled. It can also be a musical mobile, which she can switch on by herself easily. She may loose interest or not need the soother anymore once she takes to this other object. •	If sticking to the dummy, have her practice during the day to put it back in herself. •	Attach the soother safely to her pyjamas with a short ribbon. Again, do make sure it is safe: the ribbon must be strong and short enough so it cannot end up around her neck, … But by keeping it within easy reach she may find it and put it back in herself at night. 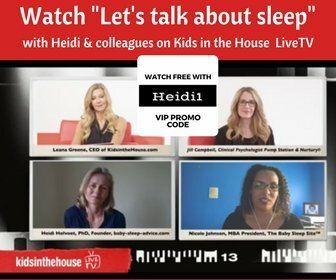 •	Have you tried putting her to bed at night (when first going down) without the soother? That is, just in case you give it to her by habit, and she takes it, by habit, and then expects it when waking at night too. But if she could go down without it, that would be a great help. •	If all this fails, is it a possibility to keep her in your room until she has learned to find and put the soother back in herself at night?